Daimler and Bosch have picked up the City of San José, California, to be the pilot city for highly and fully automated driving (SAE Level 4/5) on-demand ride-hailing service trials, scheduled to begin in the second half of 2019. The three parties have signed a memorandum of understanding to pursue and finalize this activity. Mercedes-Benz S-Class cars will offer the service to a selected user community in the San Carlos/Stevens Creek corridor between downtown and west San José. With its population expected to grow 40 percent in the next two decades, the metropolitan area is apparently facing growing transportation challenges. Moreover, San José wants to prepare itself for a future in which autonomous cars hit the streets. “The pilot project is an opportunity to explore how autonomous vehicles can help us better meet future transportation needs,” said Sam Liccardo, mayor of San José. 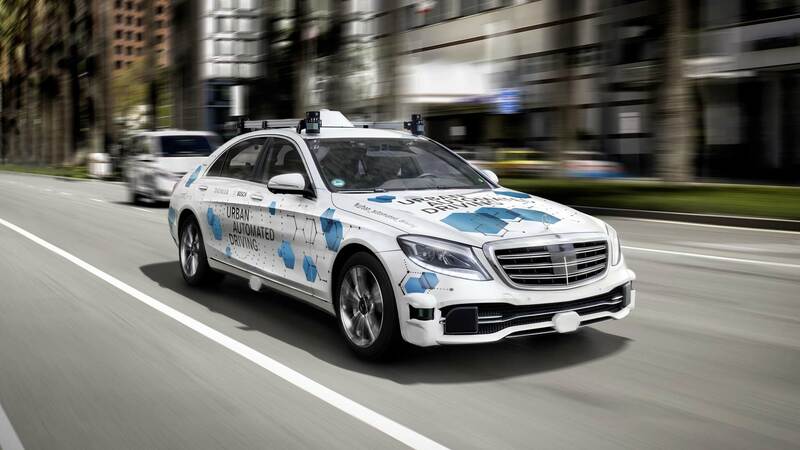 “With this pilot we will generate valuable insights to connect fully automated vehicles in the best way with users of future mobility services,” says Dr. Michael Hafner, Vice President Drive Technologies and Automated Driving at Daimler AG. The on-demand ride-hailing service app by Daimler will also demonstrate how other services such as car sharing (car2go), ride-hailing (mytaxi) and multi-modal platforms (moovel) can be intelligently connected. The trials will provide information about how highly and fully automated vehicles can be integrated into a multi-modal transportation network. The goal is also to boost the attraction of car sharing. Daimler and Bosch associates will share the same office space while they work together in teams in two regions – Stuttgart area in Germany and in the United States. 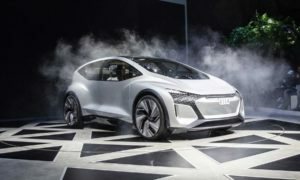 Daimler’s task is to bring the drive system into the car, while Bosch is responsible for components such as sensors, actuators, and control units. Daimler holds a licence to test autonomous vehicles from California Department of Motor Vehicles, since 2014.